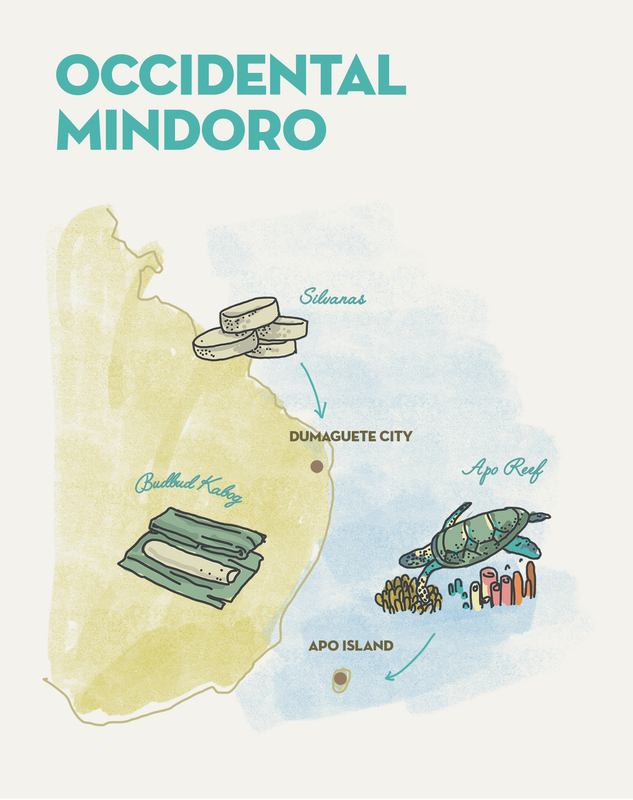 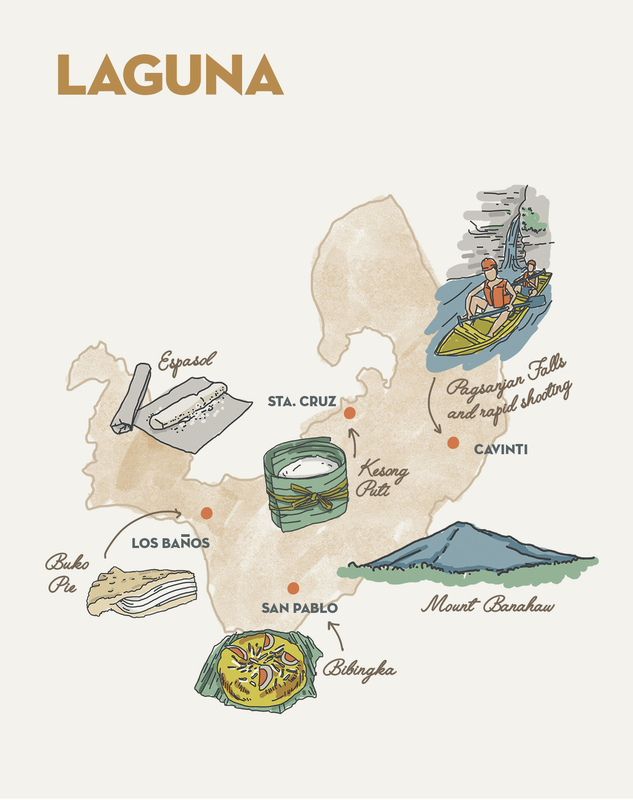 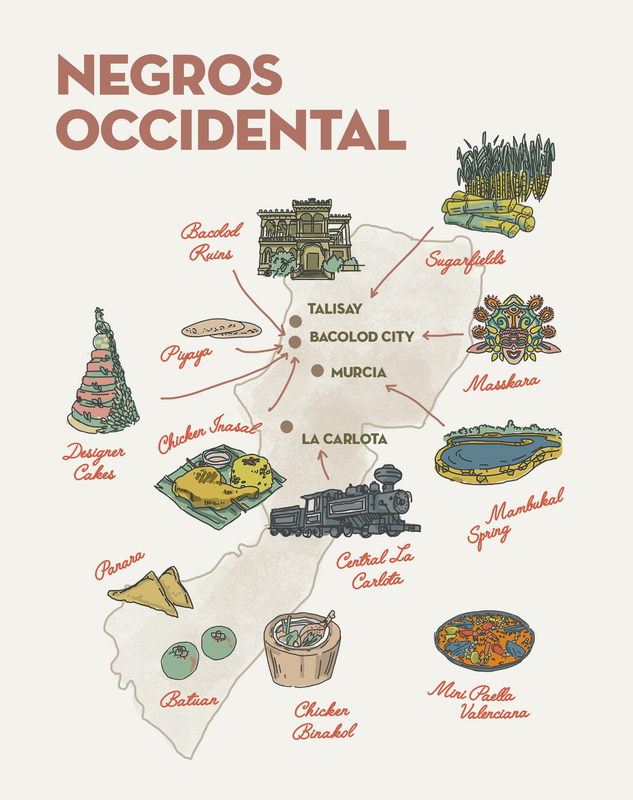 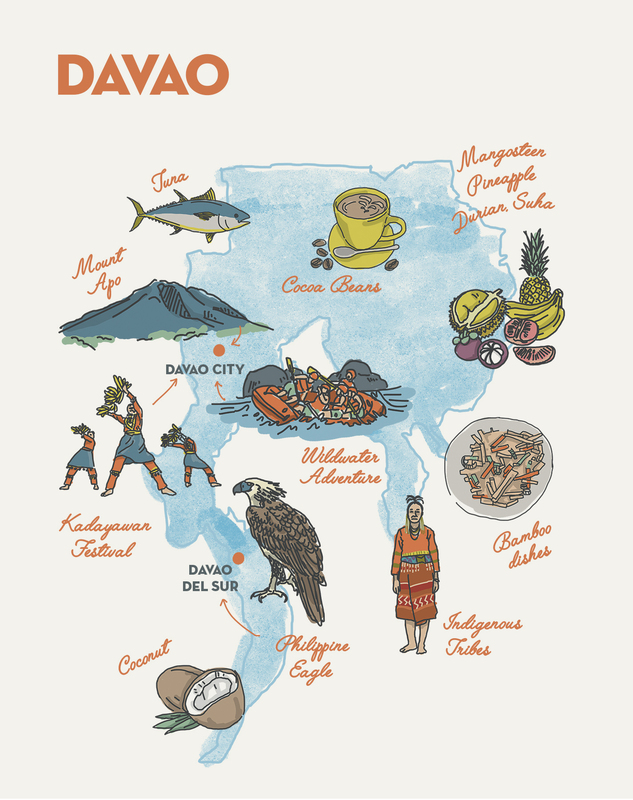 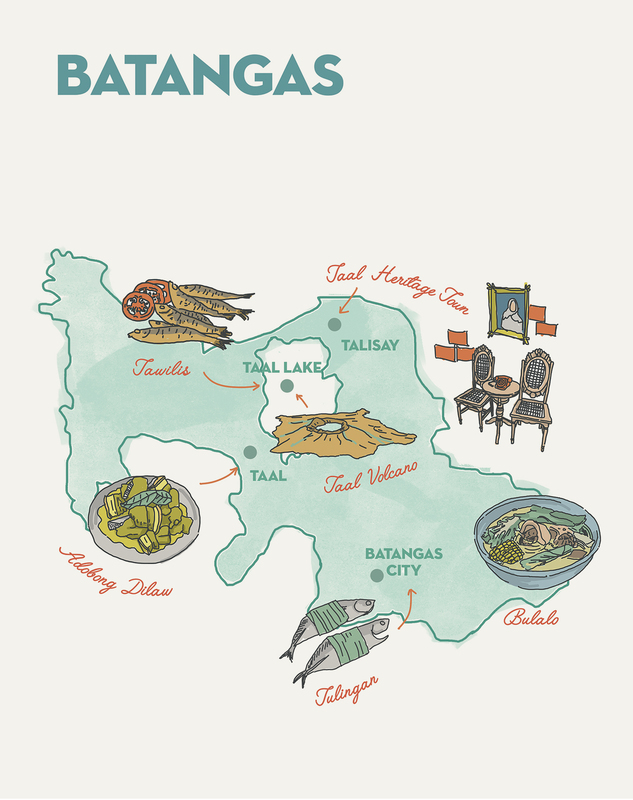 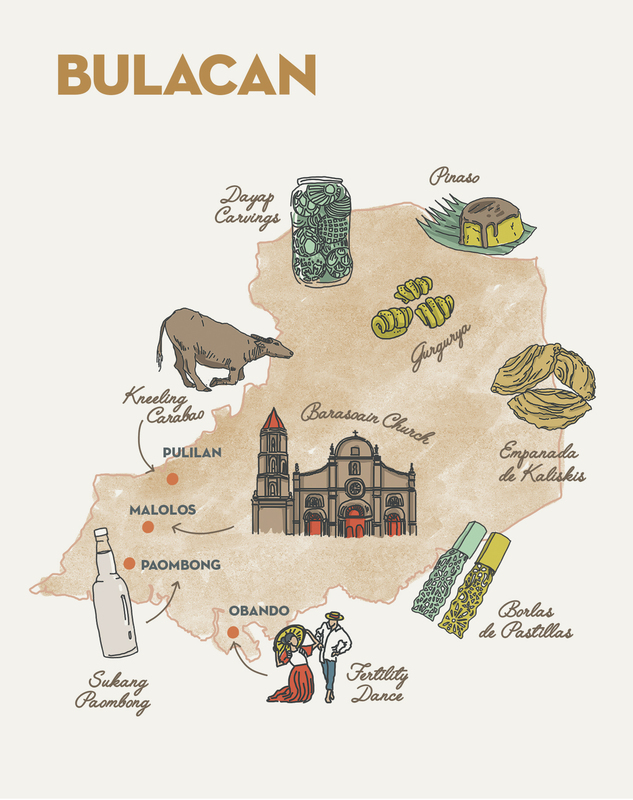 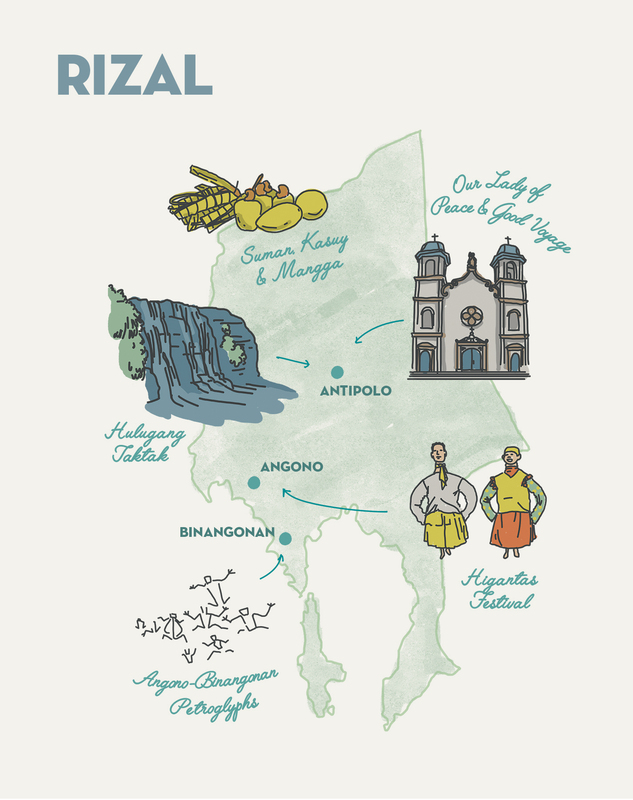 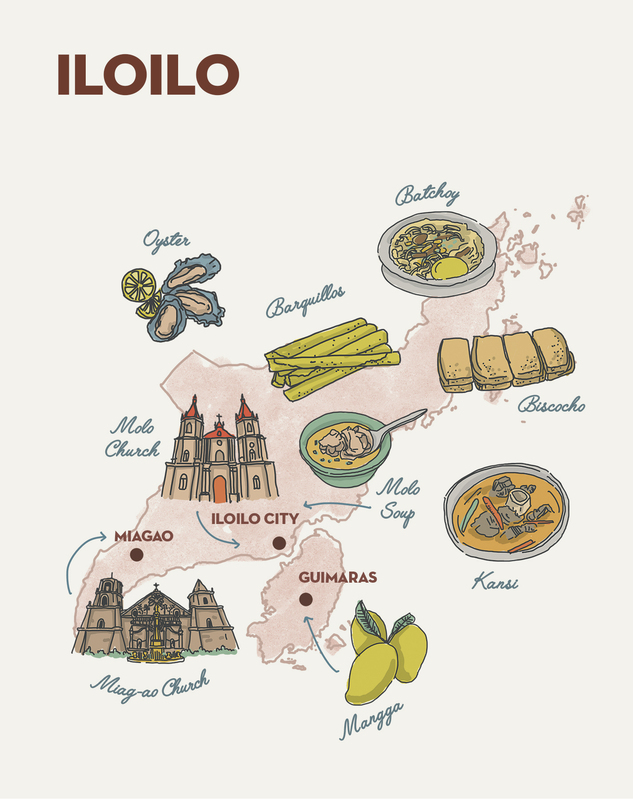 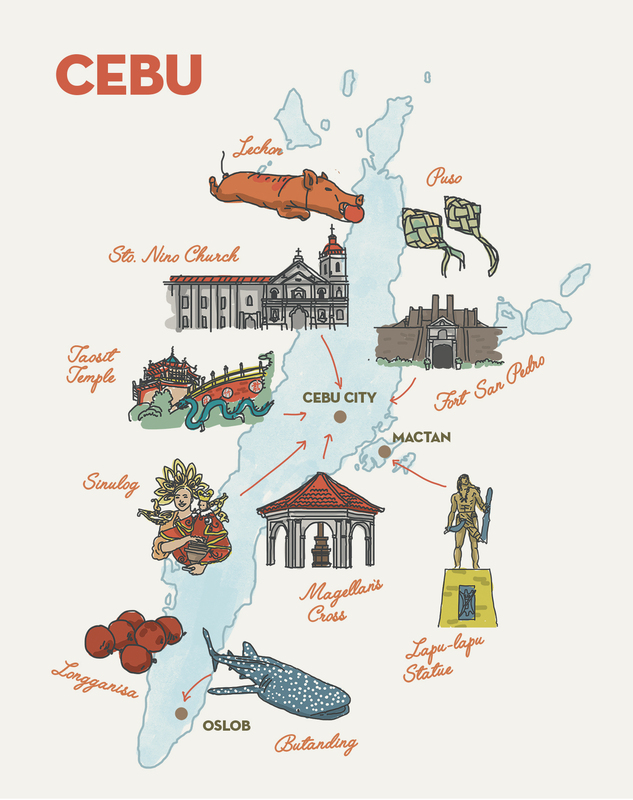 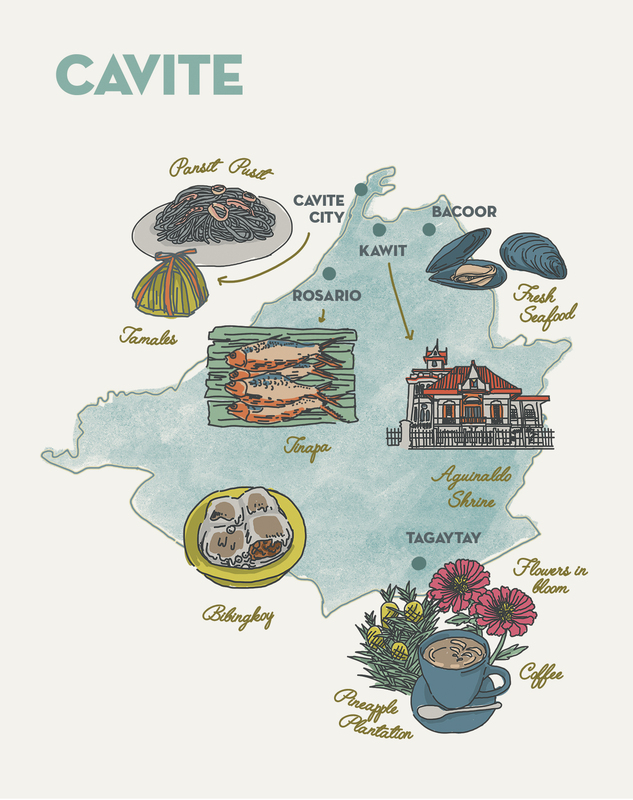 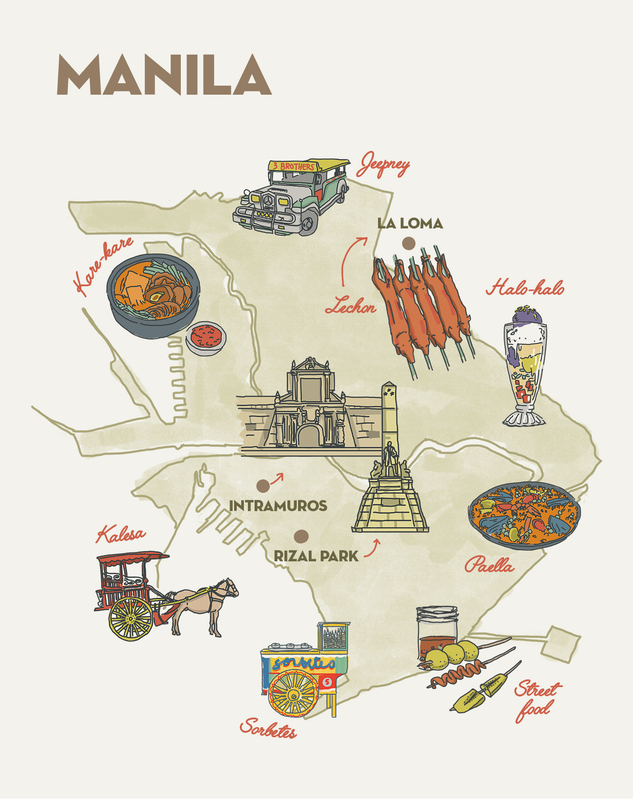 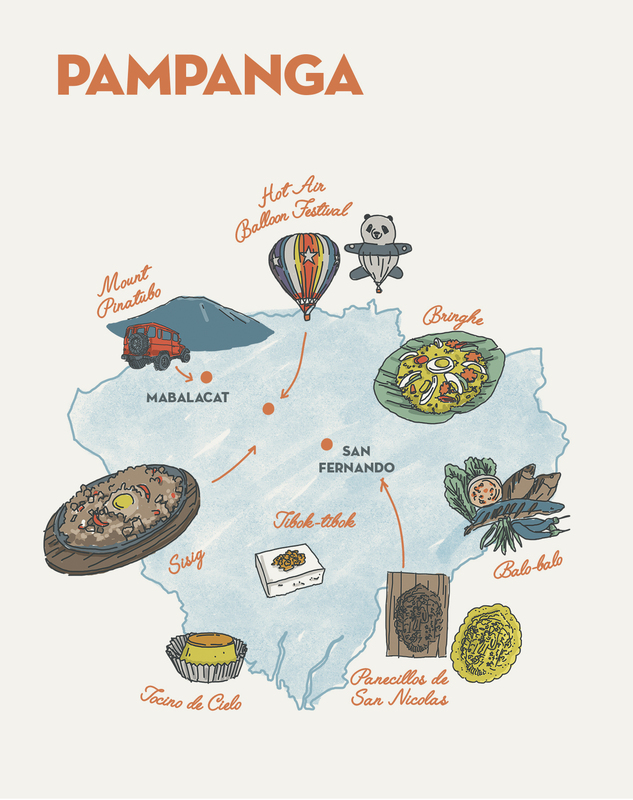 I was commissioned by Colors Intergrated Travel Media Inc. to illustrate food maps featuring the many unique cuisines of the Philippines. 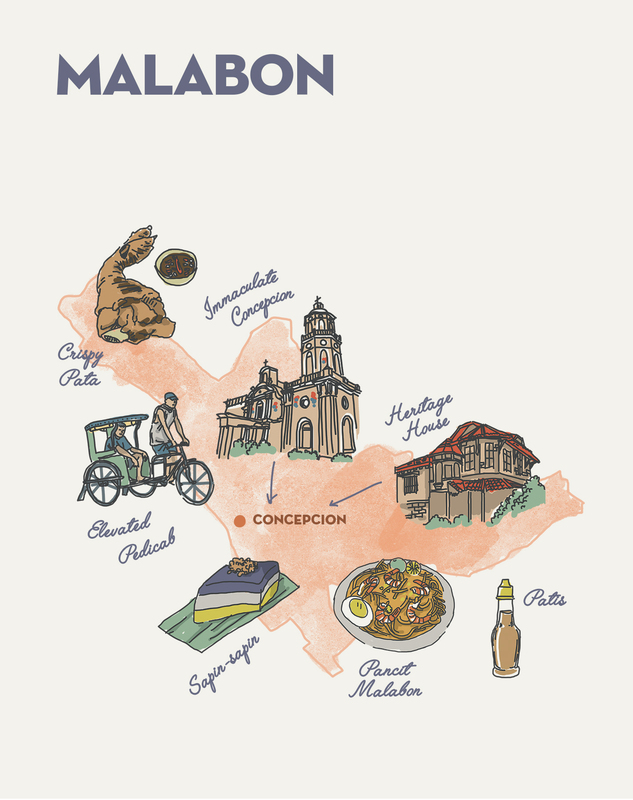 Aside from delicacies, shown also are tourist attractions such as historical sites and festivals. 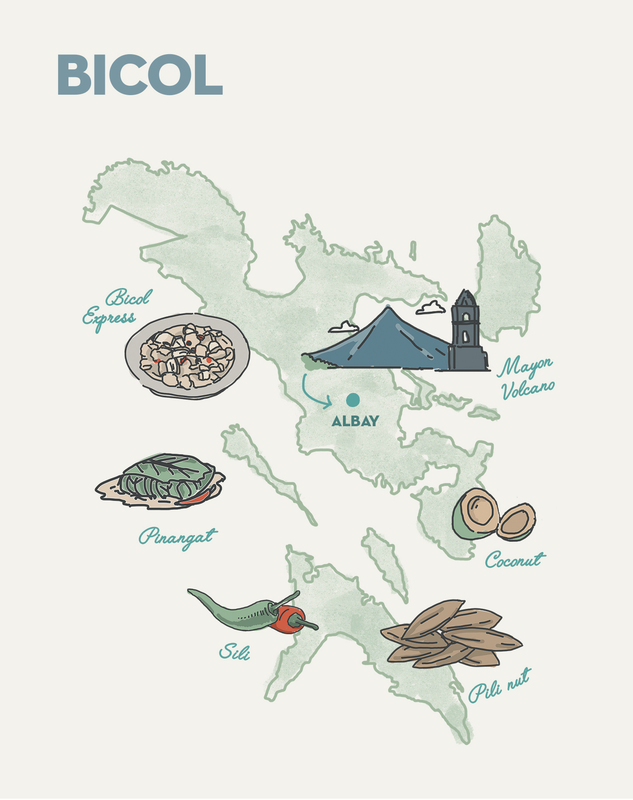 Below is a list of all the maps made in alphabetical order. 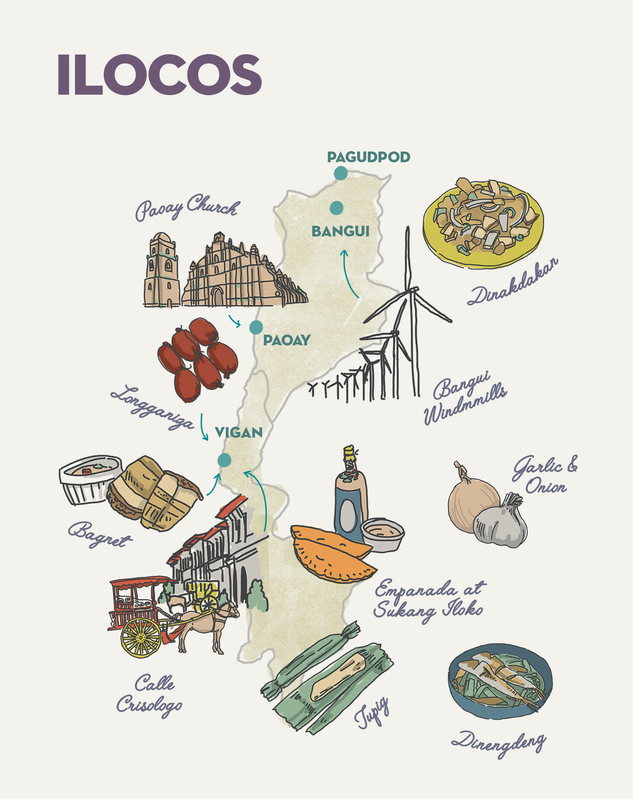 I ended up making a total of 120 icons! 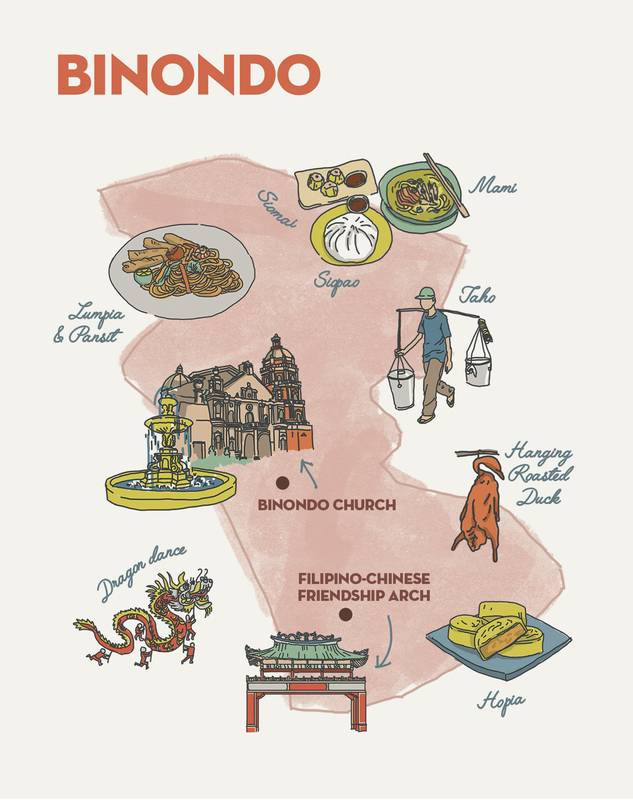 See if you can name them all! 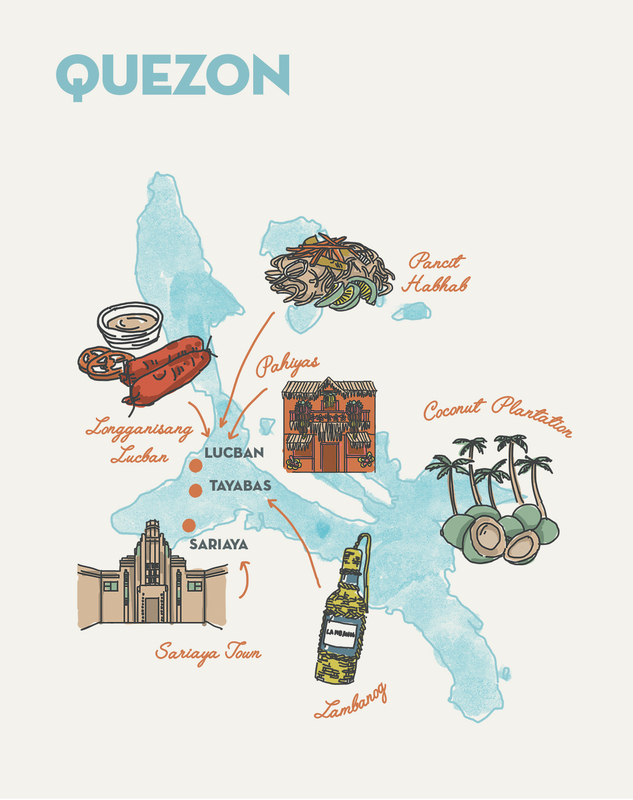 Click the image and pinch to zoom in.